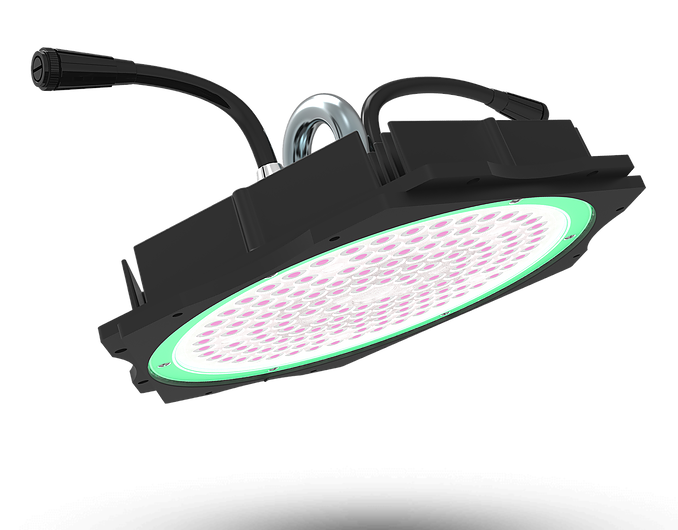 Photons are 65W Full Spectrum LED modules which run cool, silently and are pretty much indestructible.Their modular nature and simple plug and play design means you can connect these LEDs in any configuration you desire, offering a level of flexibility and customisation never before seen in the market. *Note – multiple lights can be purchased and clipped together. 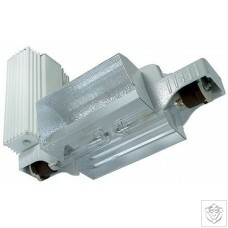 Our light is a product that is designed and manufactured to the highest standards. 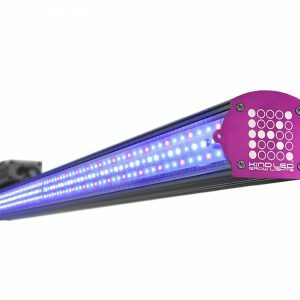 Over 7-years research and development of light spectra and plant response has been used in the design and construction of this product. Our light has been successfully tested in medical crops in United States and large scale hydroponic greenhouses for food production in Europe and Asia. 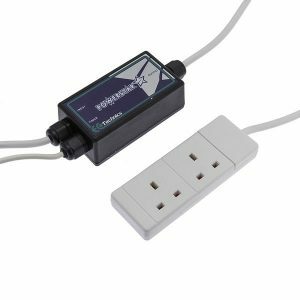 It took months of testing this is to ensure high performance and high yields Innovative Modular Design – The plug and play design allows for up to 30 modules to be connected together using just one plug. 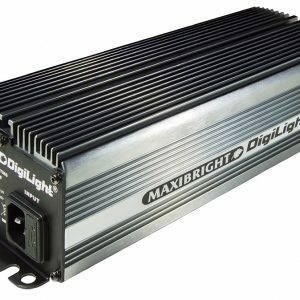 ​Pure Photon Power – Photon LEDs have been engineered to last and scientifically designed to outperform the majority of leading LED brands on the market.